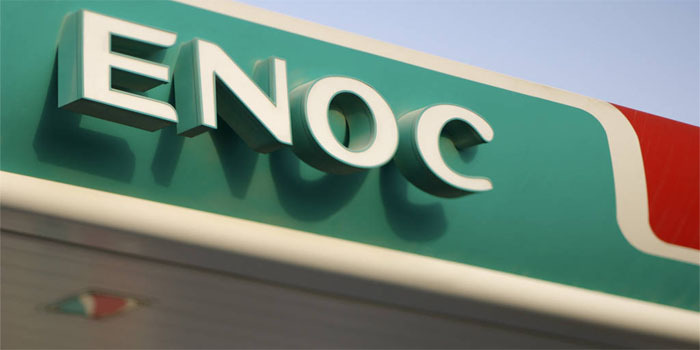 ENOC Group announced that it will create up to 200 job opportunities across upstream, downstream, and corporate divisions within the group to UAE nationals during 2019. The new vacancies will be offered by the Dubai-government owned group at the UAE Career Fair, which will take place during the period between 19 -21 March at the Dubai World Trade Centre (DWTC), the company said in a recent statement. In 2010, the group launched various initiatives in an effort to prop up the growth of the Emiratis including the first-of-its-kind comprehensive National Development Programme (NDP). “The Group has already achieved 40% Emiratisation rate and has previously announced its plans to achieve 50% by 2021,” the statement highlighted.